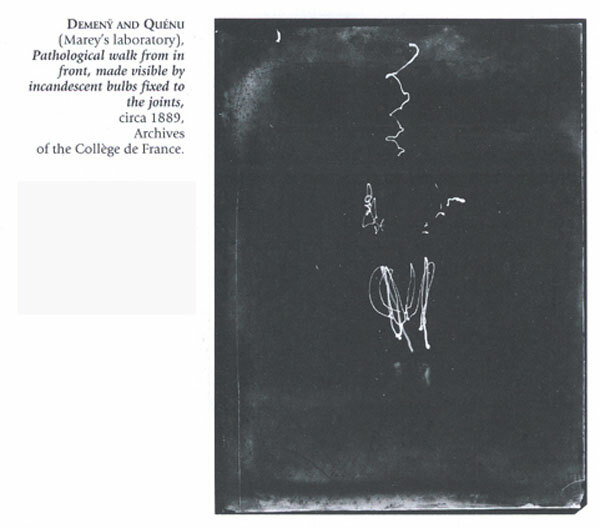 Étienne-Jules Marey and Georges Demeny first met when Demeny enrolled in a physiology course being taught by Marey. The soon became close associates. Together they established a programme of research which was to lead to the creation of the ‘Station Physiologique’, which opened in 1882 in the Bois de Boulogne. Marey and Demeny developed several photographic techniques to study the movements of everything from humans to horses. Now 125 years later with most more opportunities. In last year one kickstarter project named pixelstick. Put 200 full color RGB LEDs in a stick. And you have a pixelstick. You must prepare your pictures; max high are 200 pic. An you can start. Or you use the demo mode. Or you can use your pictures. Tipp: Best you work with a assistant. For this first pictures I use a DLSR in manual mode,; self-timer; F 11; T between 5 and 15 sec. Don’t forgot a lamp. With pixelstick this is one very light way to take light-painting. See lightpaintingphotography.com; for the way to take light-painting. This entry was posted in General and tagged Experiment, Photo, pixelstick. Bookmark the permalink.